Anti-Malware tools is the best solution to provide maximum protection for PC, but, in some cases most of these anti-malware may not detect virus or Trojan, because a good hacker will always try to encrypt their malware to make it invisible to detect for anti-malware. In this tutorial, i’ll show you how to find find and Remove virus using cmd. 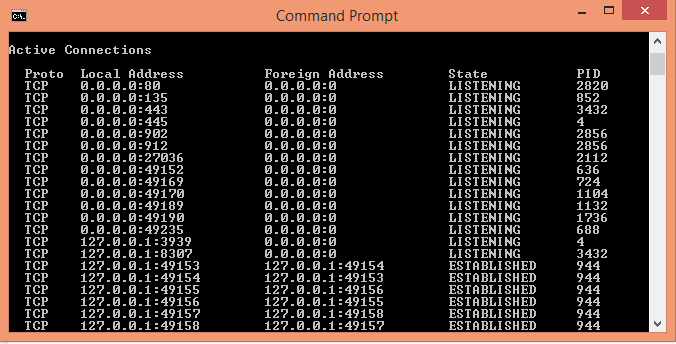 By using the Prompt Command cmd, you can find if a virus is sending your information to an external server. 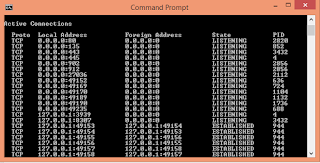 Click enter, you will see a list of Active connection, where you will find PID with it’s State and local and Foreign Address and the protocol. 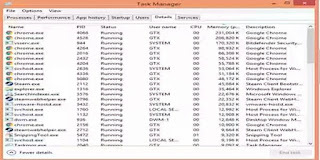 Now, you need to look for PID with ESTABLISHED State, and verify it with Task Manager. 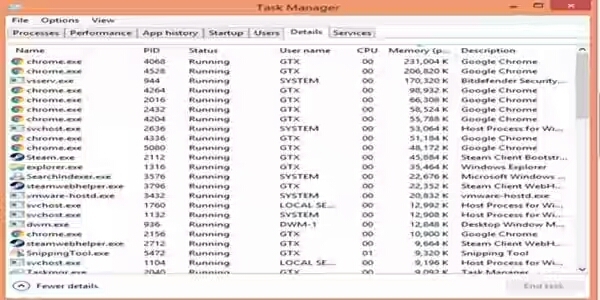 To open Windows Task Manager, click CTRL+ALT+Suppr to launch your Windows Task manager. After you launch it go to detail section. 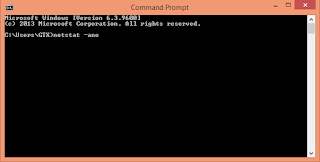 After these steps, Go back to cmd prompt command and search for PID with ESTABLISHED State, then locate that PID and verify it with task manager. 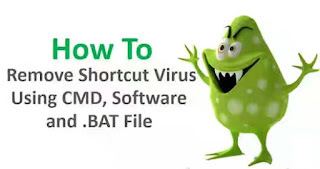 If you can’t recognize it’s process then it may be a virus, left click on process, before you end Process task, click on Open file location and scan the file with VirusTotal online scanner. In case the file is a virus, return to Task manager and terminate it’s process task then delete the file from it’s location. Watch the above video to have a good understand how you locate and find the virus file if exist. In some cases you may not be able to perform a manual delete on this file, only antivirus will help you. In the end make sure to check and fix your system registry error caused by the virus.